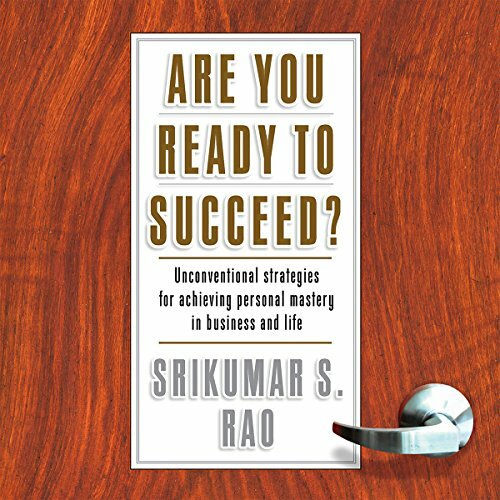 Showing results by narrator "Srikumar S. Rao"
The premise is simple: A person's ideal life, especially their career, can be carefully conceived and crafted. Based on Dr. Rao's popular course "Creativity and Personal Mastery" at Columbia University's Graduate School of Business, this book offers a series of exercises and lessons drawn from both spiritual and commercial situations that enable you to reconstruct and improve your professional world. 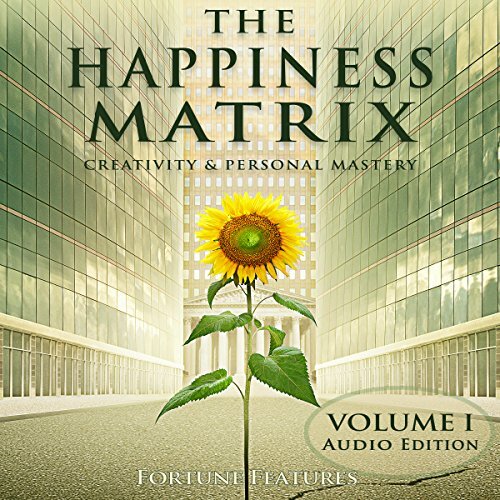 This transformation will turn your life around and help you become exponentially more effective in your chosen career, and thereby flourish in all aspects of your life. 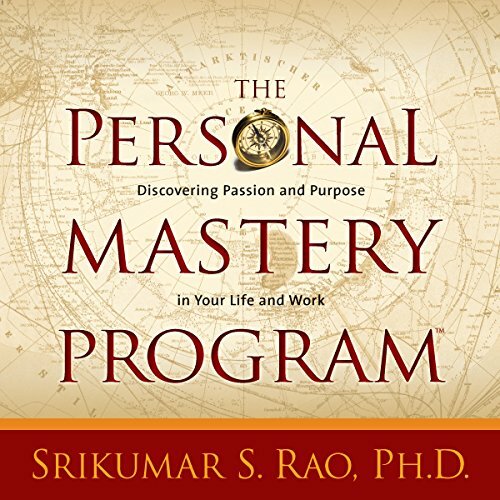 In The Personal Mastery Program, he invites you to join him for a complete audio version of this now legendary curriculum about how to fulfill your true personal, professional, and spiritual callings.Breaking Down - and Reshaping - Your Reality. What's the quickest way to get started? It begins with identifying the building blocks of your reality: your "mental chatter" and "mental models."